Have a Lock that Needs to be Changed Today? We have the most professional Lock Change services in Scottsdale, from one of the most professional locksmith company in Arizona. We carry a number of name brand locks including Kwikset, Schalge, Arrow, Baldwin, Emtek, Medeco and Yale. 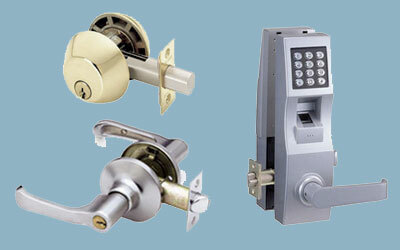 We also provide rekey service, aster key systems, and additional security measures. We have a well trusted locksmith team with over 22 years of experience with Lock Changes and many other lock services. 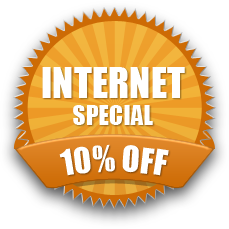 We provide a 100% total satisfaction guarantee on our locksmith services for 90 days.